For high-quality lighting for home, commercial business or industrial setting, choose from our T2, T3 and T5 bare spiral lighting. 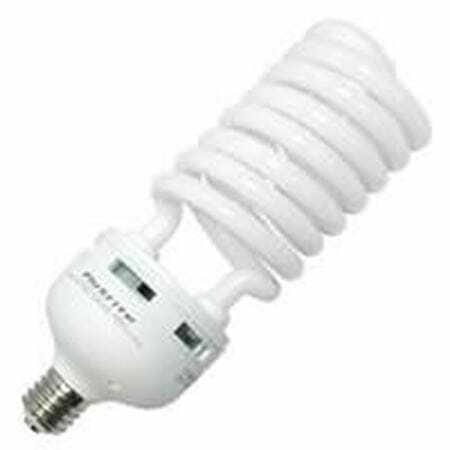 These compact fluorescent (CFL) bulbs are available in wattages of 5 to 180. They feature Xtrabrite Technology, which is whiter and brighter, or our Hearth-Glo, which replicates incandescent bulbs for warm, homey lighting with a pleasant glow. These energy efficient spiral lamps are available with candelabra, medium, mogul or GU24 bases. Most lamps are 120-volt but a few are rated for 277 volts. 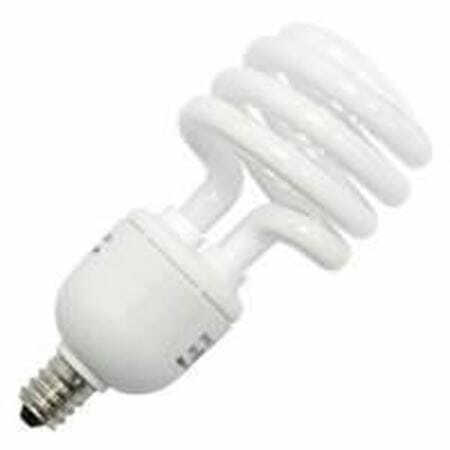 Why Choose Compact Fluorescent (CFL) Bulbs? 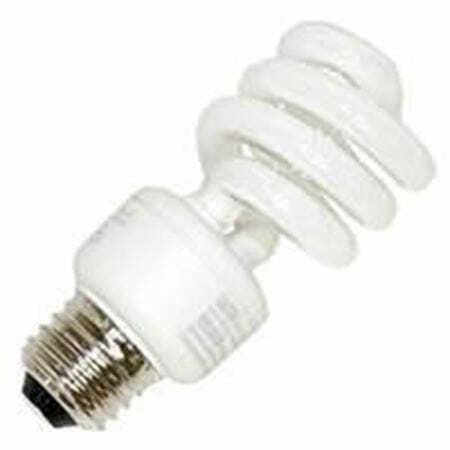 CFLs use less energy than incandescent bulbs, and they have a longer lifespan (8,000 hours compared with 1,200 hours). They cost less than LED bulbs and produce extremely bright, evenly spread light. While these lights are somewhat more expensive than incandescent bulbs, their lower energy usage and reduced maintenance costs make them less expensive over time. 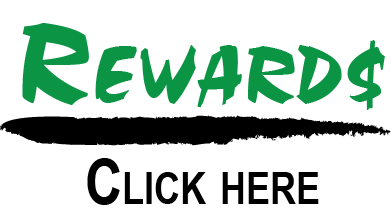 What are Xtreme Duty™ Bulbs? Our Xtreme Duty line of lamps is designed for the discriminating customer. These high-performance bulbs are built especially for the toughest environments. They’re long-lasting and extremely durable. While our lower-tier lamps are appropriate for general use in homes, these Xtreme Duty bulbs are also designed for public buildings, hospitals, warehouses and other locations where there are daily challenges and your desire is to keep maintenance costs low. Founded in 1974, MEBULBS has provided lighting expertise and the highest quality light fixtures, bulbs, ballasts and other lighting products to homeowners, lighting contractors and business owners. We offer competitive pricing with products for different needs and budgets. Our expert team can provide guidance if you’re not sure which light products are right for you.